Benedict Cumberbatch stars in the heartbreaking story of TS Eliot's marriage to Viv Haigh-Wood. Michael Hastings' best known play charts the turbulent, doomed marriage of the young TS Eliot and the charismatic Vivienne Haigh-Wood. This moving, highly charged study has been described as 'one of the most important plays of the 20th century'. A thriller and love story set in 10th-century Japan. Lady Shonagon is an imperial courtesan, living at the court of the Japanese Emperor in the 10th century. When a series of disturbing thefts within the palace walls throws the court into confusion and unrest, Shonagon is appointed guide and assistant to Lieutenant Yukinari as he investigates. 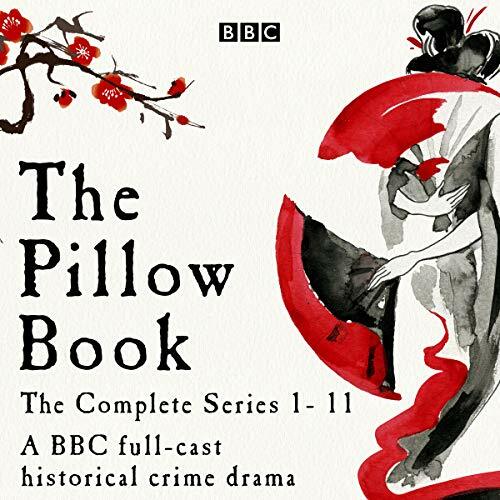 The Pillow Book is inspired by the writings of Sei Shonagon, a poet and lady-in-waiting to the empress of the 10th-century Japanese court. The work of the real-life Sei Shonagon consists of essays, lists, anecdotes, poems, and descriptive passages about her daily life. This full-cast drama stars Ruth Gemmell as Sei Shonagon, with Yukinari played by Mark Bazeley in series 1-3 and Cal Macaninch in series 4-11. 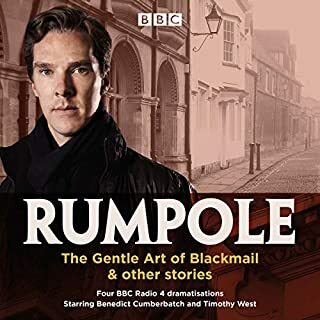 Benedict Cumberbatch plays Tadanobu in series 1. The book is great up to chapter twenty something. 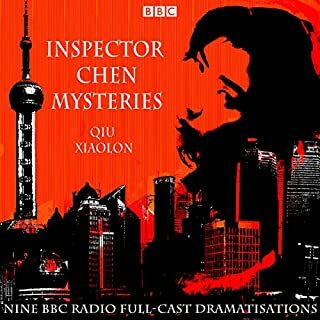 Each chapter begins with musings that could come from the real "Pillow book" and that are interesting and witty and the plots are nice to and pleasant to listen but the chapters from twenty onwards are too contrived to be enjoyable with the notable exception of the final ones. In the least episode the Palace Lady's life takes an interesting turn and the story becomes much more interesting, at least as far as she is concerned, I find the other brother persona far-fetched and, as a consequence, boring. A finely produced well acted drama from the diary of Sei Shonagon a Lady in Waiting at Court in 10th Century Japan. Over eleven hours of entertainment. 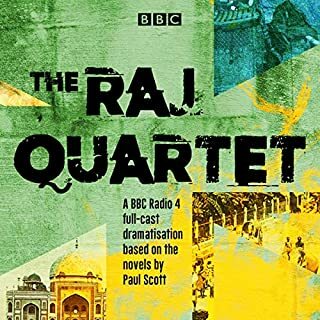 Well out of my usual comfort zone but still interesting, Everything is here; corruption, love, jealousy,murder & social injustice, truth, lies, and mind games. A journey about life, strength of mind, thought and belief set in the claustraphobic world of the Heian culture a thousand years ago in 965. A lot to get ones teeth into, mind working and exercised. Not for everyone and not something for relaxing. Different. I am now reading Sei Shanogans diary “The Pillow Book of Sei Shonagon”. Fascinating being able to read the thoughts of and life experience seen through the eyes of a woman who lived a thousand years ago. Absolutely enthralling and so beautiful. The cast are exceptional and the story is a magical mirror viewing into imperial Japan. I wish there was a sequel! 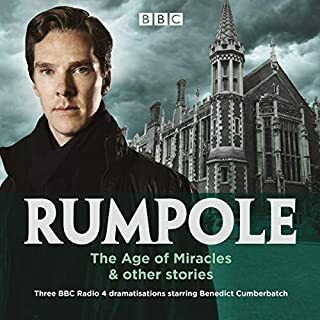 I picked up on the broadcasts of this about half way through - and was completely smitten with a story interspersed with moments of mindfulness - before that was invented. 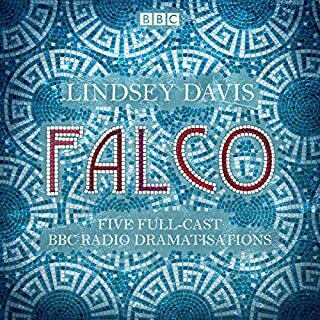 So wonderful to be able to hear those earlier instalments for the first time, then hear the whole sequence. I loved the use of Scottish voices for the outside the palace people - worked really well. Highly recommended. Loved it in short sessions. Very atmospheric and almost mesmerising. The voices are perfect and I particularly like lady Shonigon's lists. or not in this case. I note that this was issued in a series of 11 which probably accounts for the sheer length and tedium. I dragged myself to the bitter end with no reprieve which is probably why I am so irritated as I paid full price. 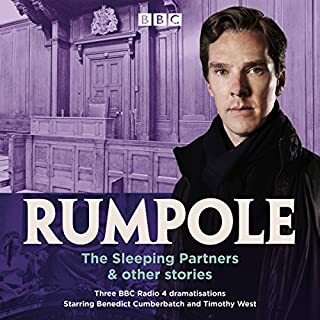 it may have Benedict Cumberbatch but the heroine was read on a flat dreary monotone which still haunts me. if you like Japanese poetry or lists you might like this book as it is stuffed with the stuff, 11 series worth. did I mention the plot? forgotten it already. no, I will not listen to it again. yes, it will be binned.